$4 lb for prepicked berries, while supplies last. Closed Monday, Labor Day, through Friday. Open again Saturday and Sunday, Sept 9 and 10. You'll find berries on our late-season varieties in both front and back fields. One person commented that she found loads of berries in the middle of bushes, which otherwise looked picked. Lots of berries in the "wilder" areas of the fields. Our blueberry farm has been around for a while. 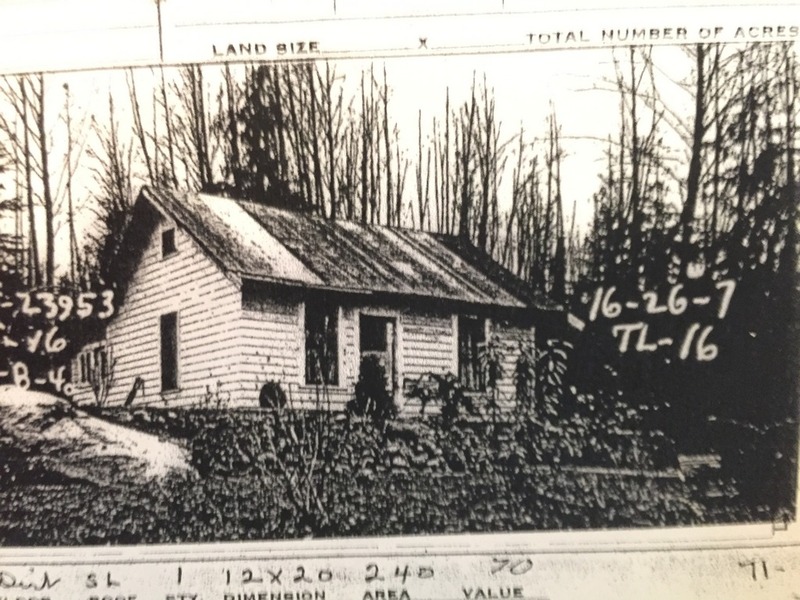 John Close homesteaded 40 acres in 1936. The original farm house (see photo) sits across the road from the farm. It's the one-storey part of the house with the porch. We have buckets for picking the berries and boxes for taking them home.